Whether you’re moving to your eco-friendly dream home or simply adding a few green bells and whistles to a newly purchased property, you’re making a difference. But before you find a moving company, do a little research on your new energy efficient home first. This will give you a clear picture of what you need to add and what you can improve upon once you move in. To help you out, here’s a list of 5 mistakes to avoid when moving to an energy efficient home. Before moving to your home, ask to see the previous owner’s utility bills and energy audit information from the past year. This way, you can better assess how energy efficient your home really is, while also addressing energy-sucking red flags such as drafty windows, poor insulation, HVAC problems, and solar panel maintenance needs. You’ll also be able to better estimate your future monthly bills. It’s also a good idea to contact and schedule your own licensed Home Energy Auditor to conduct a thorough audit of your new house. 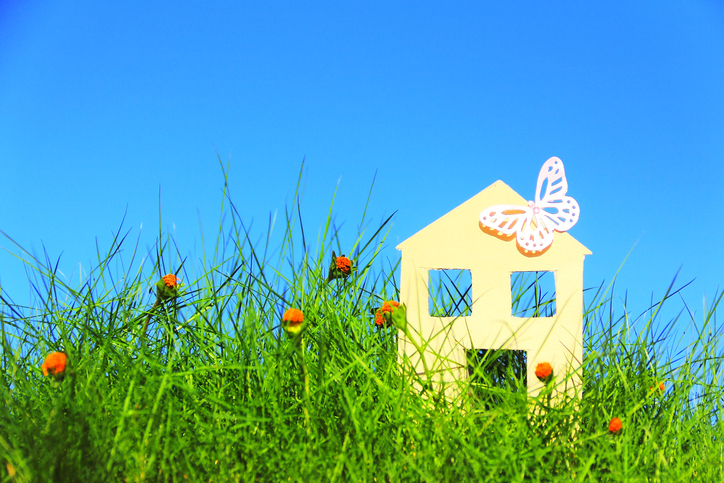 Tip: if you’re moving to a new home, check whether the house is ENERGY STAR certified and/or LEED certified. To achieve these certifications, homes must meet a set of strict green guidelines. With all of the flashy, tech-savvy green features available these days, it’s easy to forget the more subtle ways to make your home eco-friendly. “Energy efficiency and renewables are both important, but energy efficiency is the first step,” Thead explains. 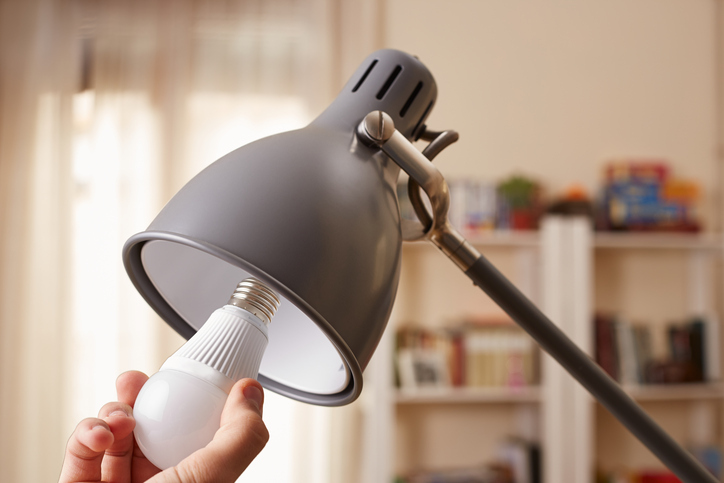 “It’s really about the simple things, like sealing drafts to avoid air leakage, adjusting your thermostat, and using LED light bulbs.” It’s these little things that end up making a big difference when it comes to reducing your carbon footprint and utility bills. Even small home improvement projects—such as fixing leaky faucets and planting shade trees—can increase your home’s value and save you money on energy bills in the future. Is your new eco-friendly house equipped with smart home devices, such as a digital thermostat? If so, be aware of any vulnerabilities that these automated systems may have. Unfortunately, in today’s world, cyber-criminals have the potential to hijack unprotected smart home devices. In fact, millions of Americans’ automated home systems have already been hacked. To protect your home and your security, make sure to change the default password and regularly update your device’s software. If your new home is already outfitted with solar panels, you’ll want to ask the former owners about the system’s installer, warranty details, and maintenance records. Solar panel warranties typically last up to 25 years, while the system’s inverter will have its own warranty of about 10 years. But don’t always assume that a solar panel system’s warranty is transferable. Some warranties on solar panels are actually non-transferable, so make sure to check the details with the previous owners. 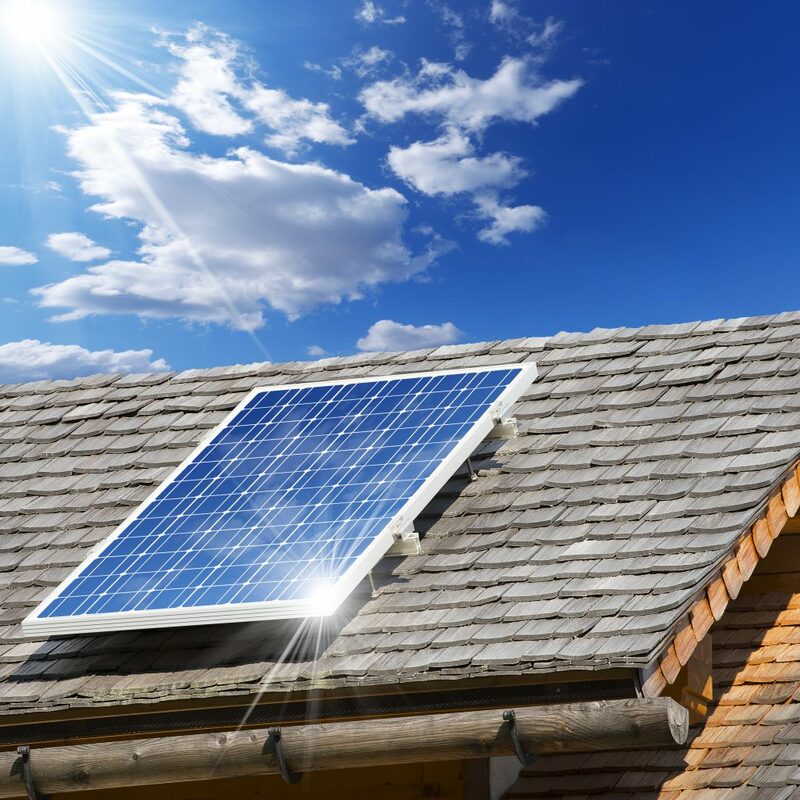 Homebuyers who are planning to install solar panels in their new home should make sure to do their homework, so it’s best to research the specific type and structure of solar panel that best fits your home and its orientation. The type of solar panel installed and its level of upkeep will make a difference in its overall lifespan and efficiency. For instance, monocrystalline silicon solar panels handle hot temperatures more efficiently and for a longer period of time than other solar panel materials. This type of high-quality solar panel also tends to be more expensive, although it also typically comes with a longer warranty. Polycrystalline-based is another popular type of residential solar panel system. These solar panels are less expensive and easier to manufacture, but they aren’t as efficient as monocrystalline. Thin-film solar panels are another inexpensive option, but they don’t last as long as their crystalline counterparts. As a result, thin-film tends to have shorter warranties. Planning to make upgrades to your new home? While green appliances and eco-friendly features may cost more initially, they could end up saving you a pretty penny on energy bills in the long run. Homeowners who use renewable energy or make energy efficiency improvements to their homes may be eligible for certain federal and local tax credits to partly offset costs as well. 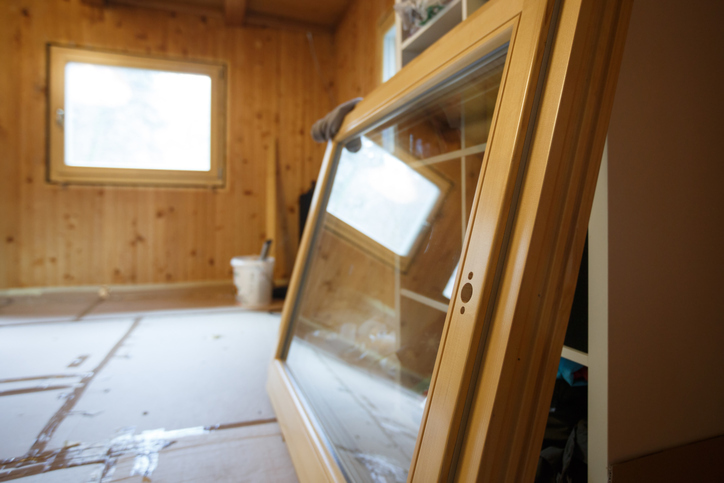 You could qualify if you plan to upgrade and/or install green projects in your new home, such as solar water heaters, solar panel systems, wind turbines, geothermal heat pumps, electric heat pumps, efficient windows, and more. Check here to find out which ENERGY STAR-certified appliances qualify for tax credits. Keep in mind, though, these tax benefits don’t apply to any of the home’s energy-efficient features installed by previous owners. Avoid these 5 mistakes, and you’ll be well on your way to a successful eco-friendly move. Best of luck! This guest post was given courtesy of Moving.com.